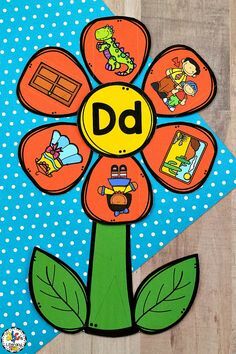 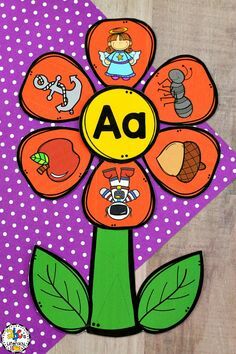 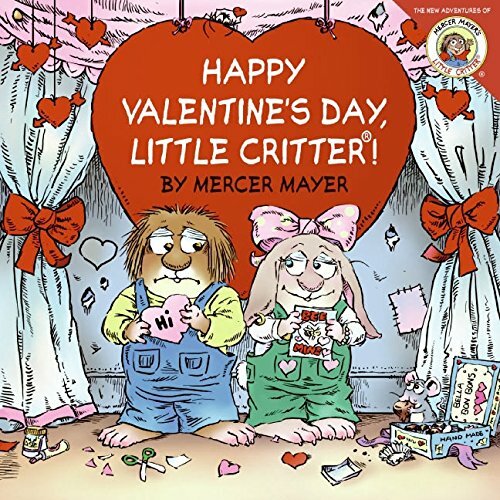 It’s always fun to read themed pictures books around the holidays. 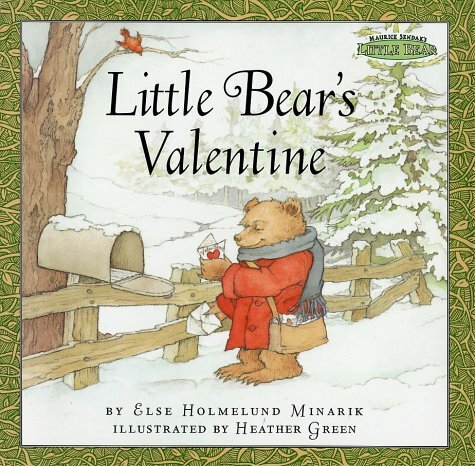 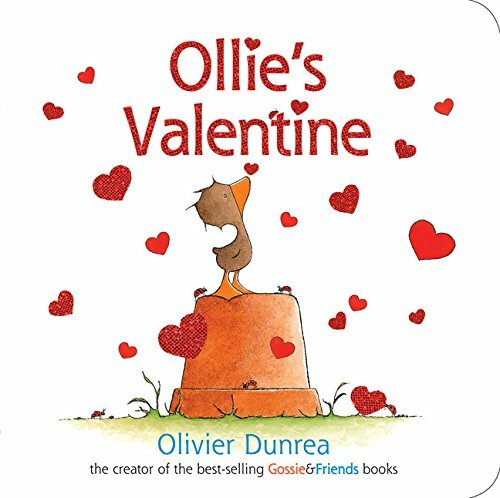 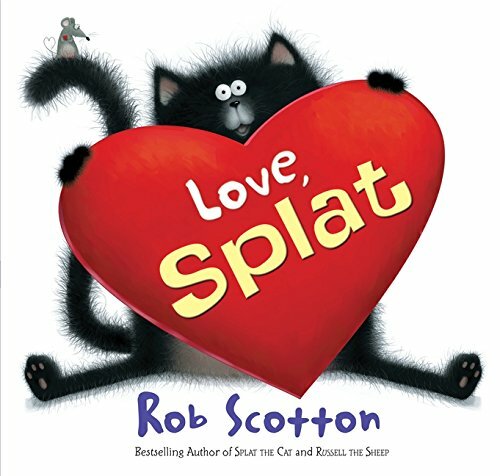 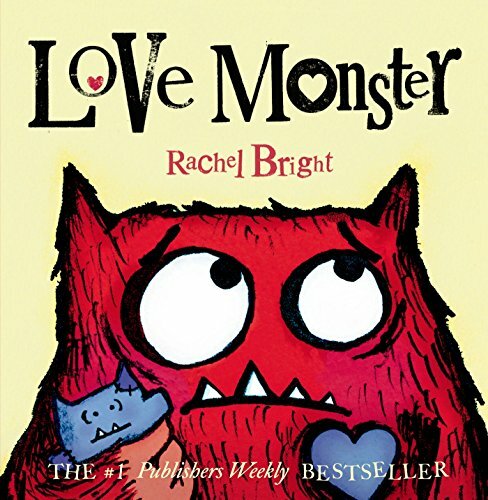 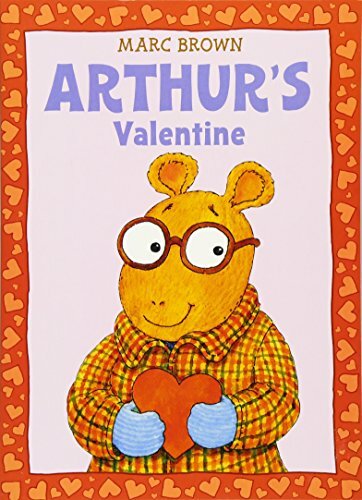 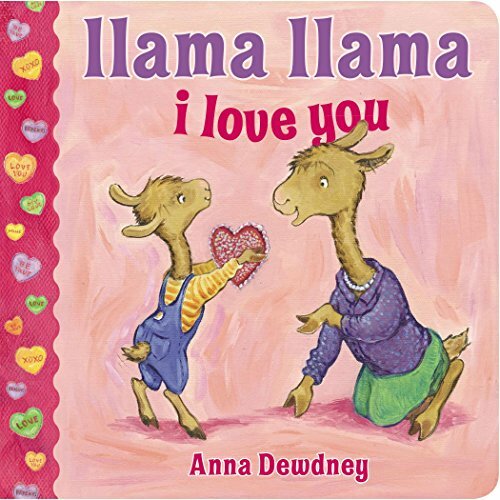 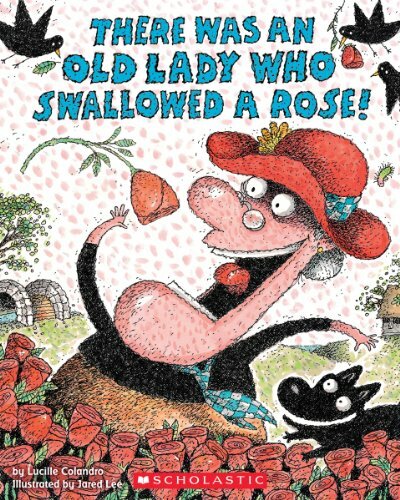 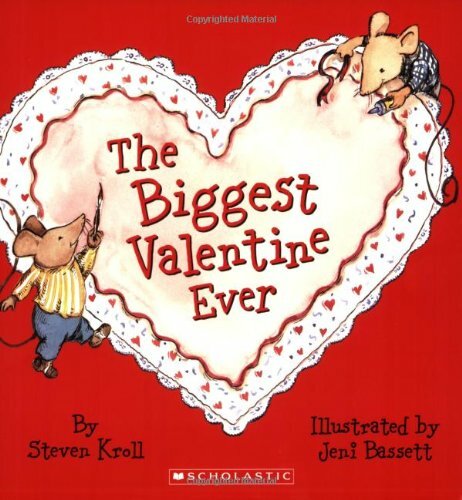 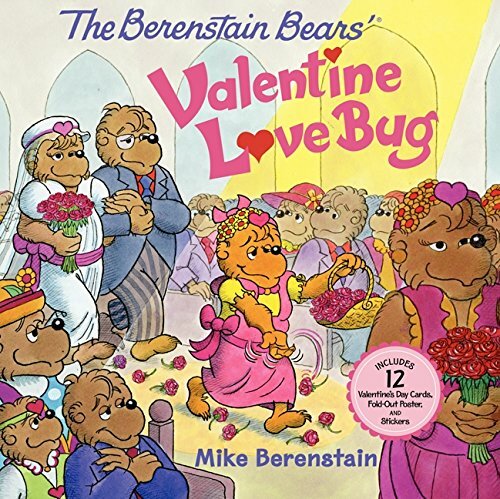 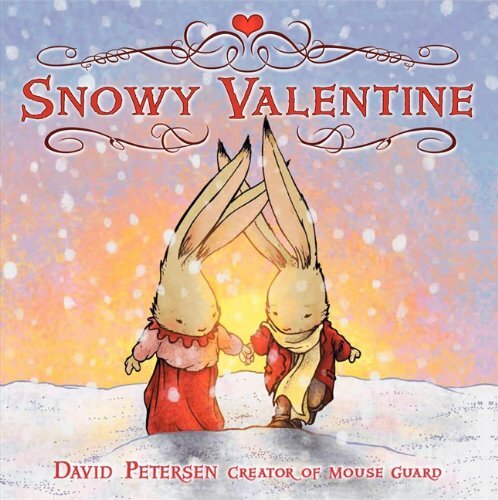 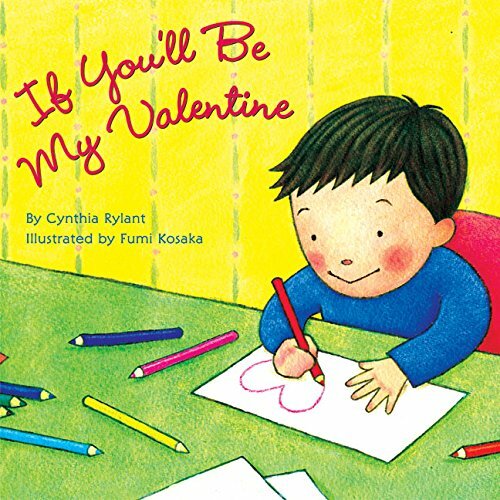 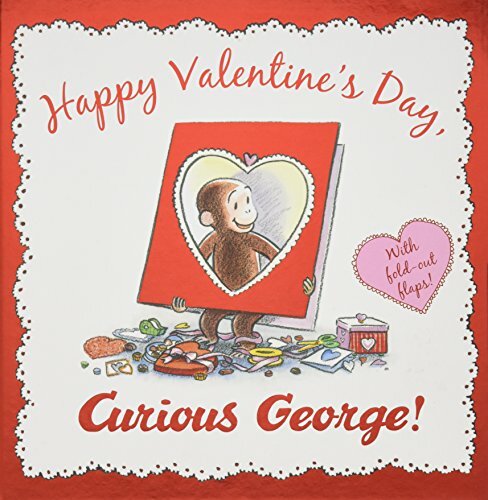 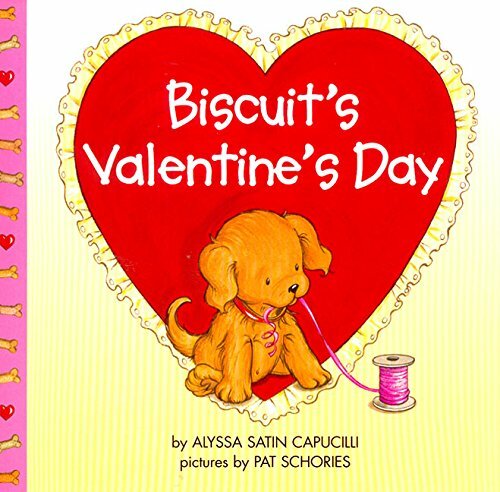 From hearts to friendship, here are Over 20 Valentine’s Day Books Your Kids Will Love. 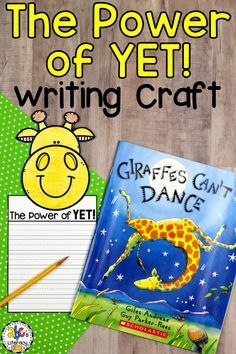 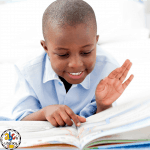 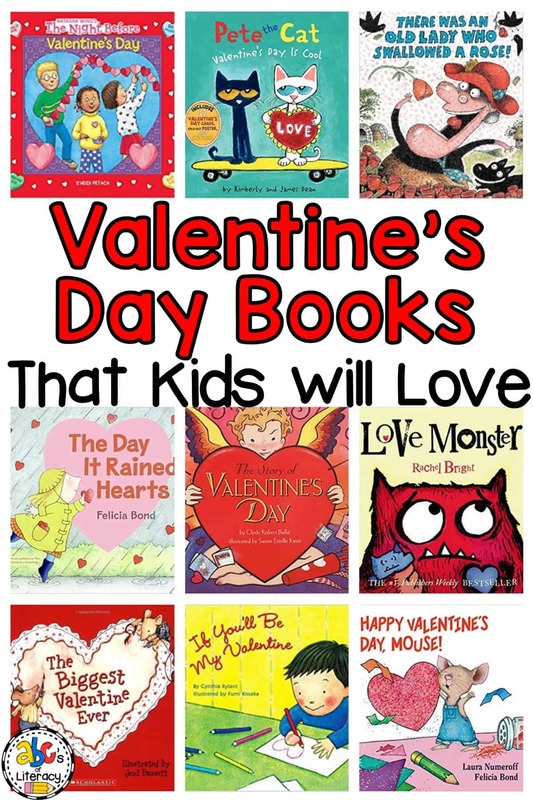 Click on the pictures and our affiliate links below to find out more information about the books. 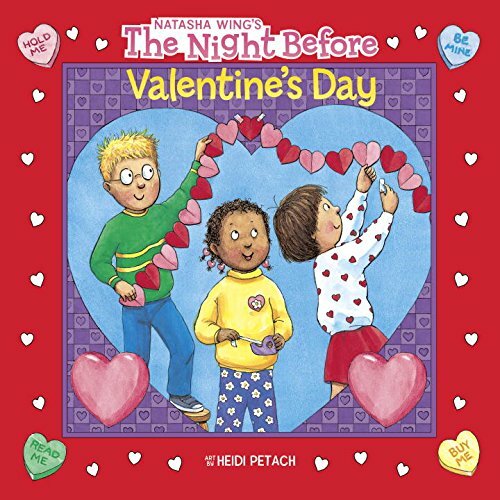 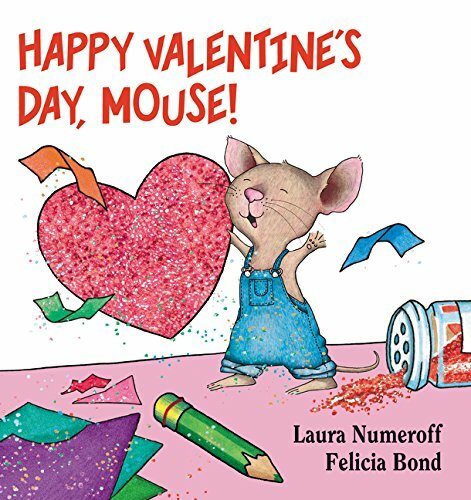 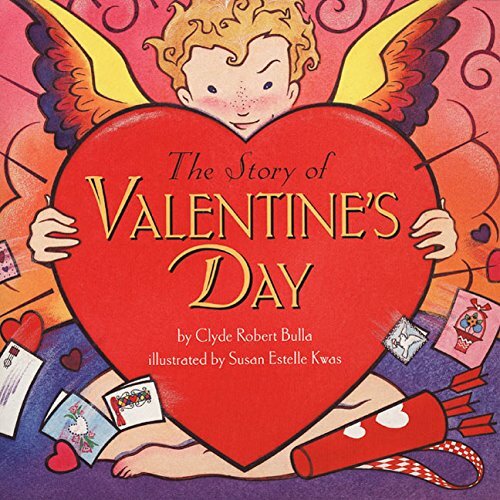 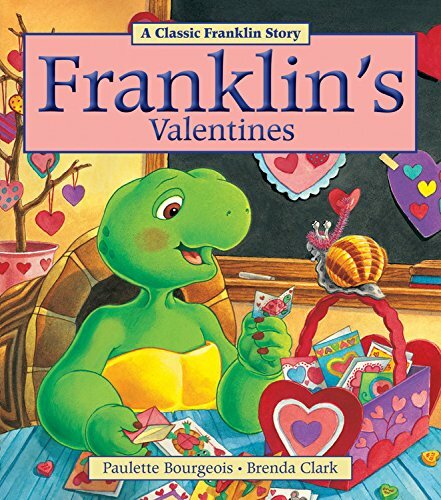 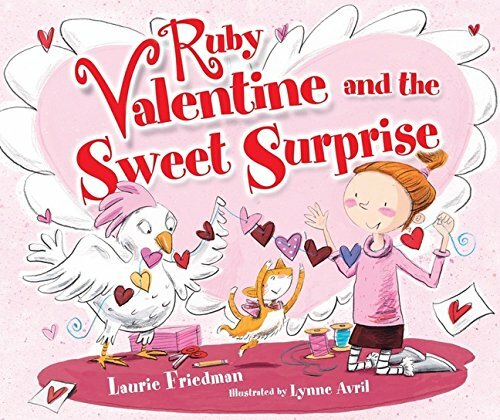 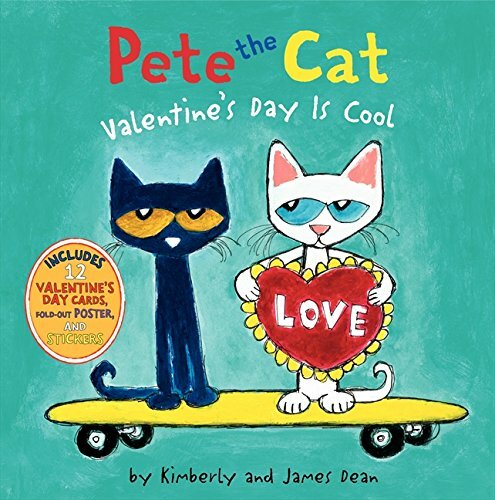 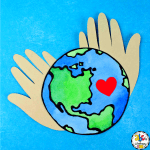 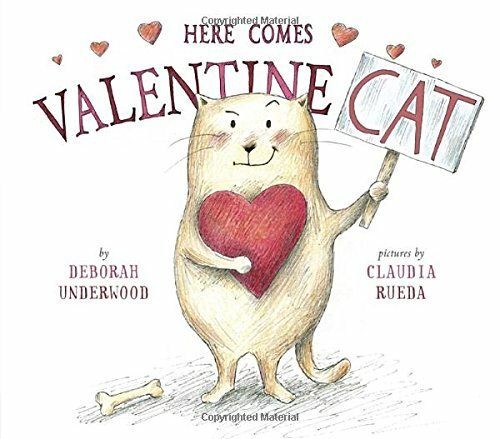 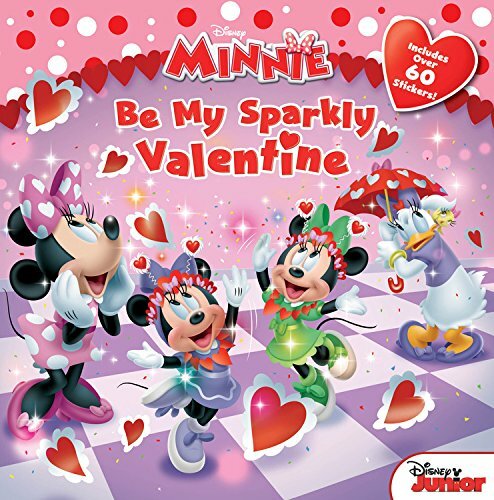 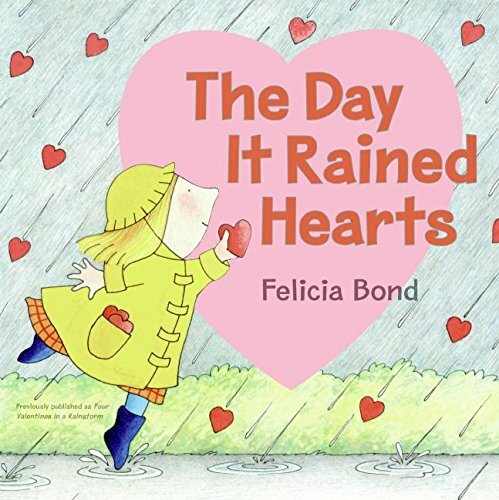 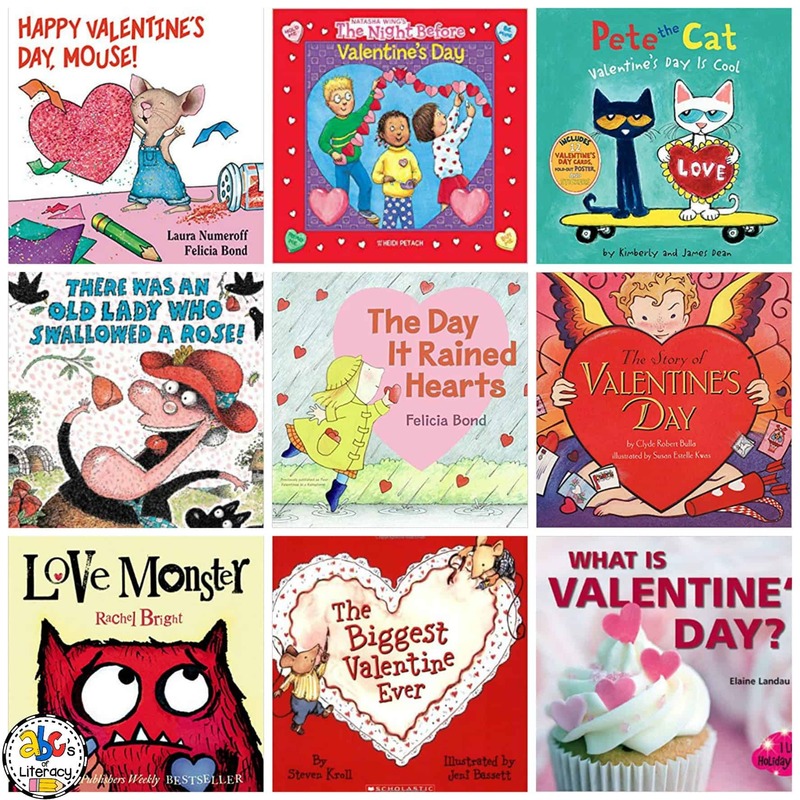 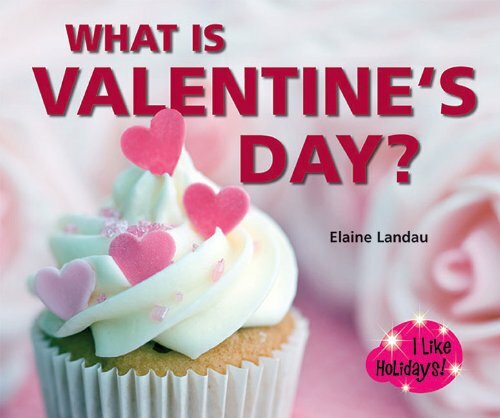 Your students are sure to love reading these Valentine’s Day Books in celebration of upcoming holiday and learning about friendship, hearts, and much more. 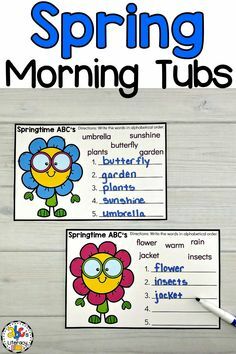 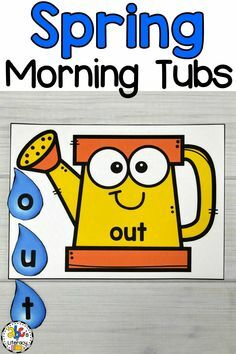 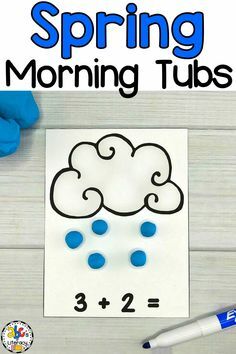 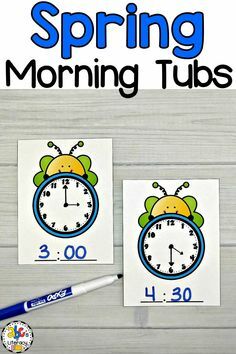 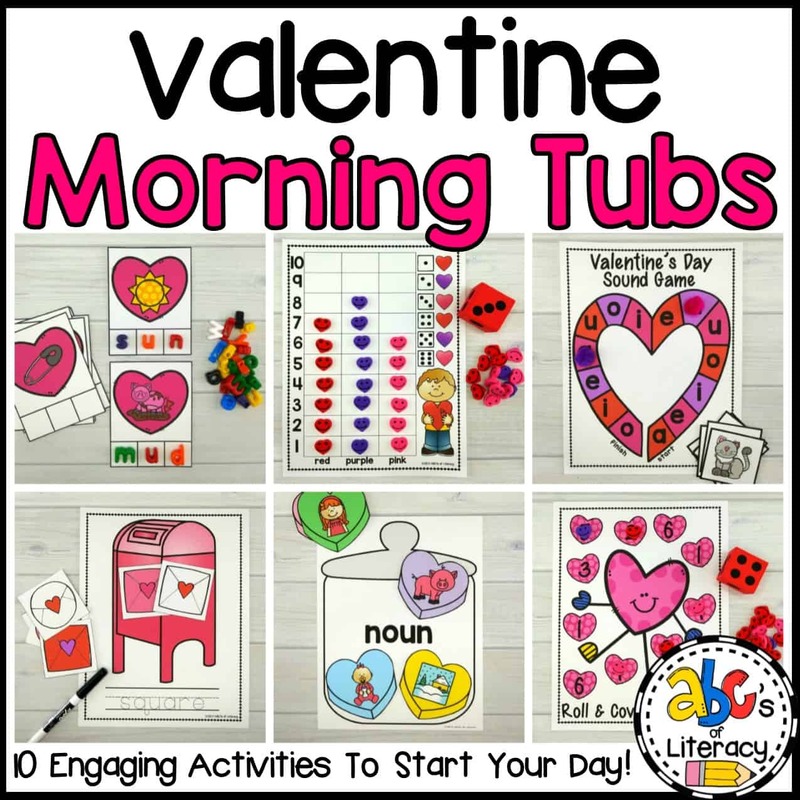 Click on the picture to learn more about these hands-on Valentine’s Day Morning Tubs!